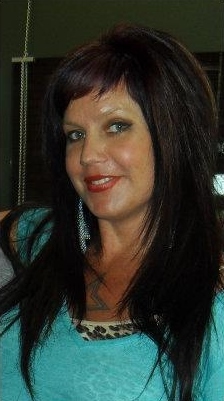 Deeane, owner of Hair Mechanic Junkies, is here to make everything about your visit awesome. Since she started in the industry in 1994, Dee has worked to deliver the best of her creativity to each of her clients, from hair to clothing to metal art work. In her time as a hair mechanic, she has worked with photographers and fashion shows. She loves that each of her clients has a story to tell and a different look they want to evoke. Originally from the Portland area, she still has a connection with her Oregon crew – some even travel to Tacoma just for her special touch! Dee believes that comfort is a must in the stylist-client relationship. She has a passion for the industry and loves what she does! You can find her work also on Deez Dooz on facebook too!